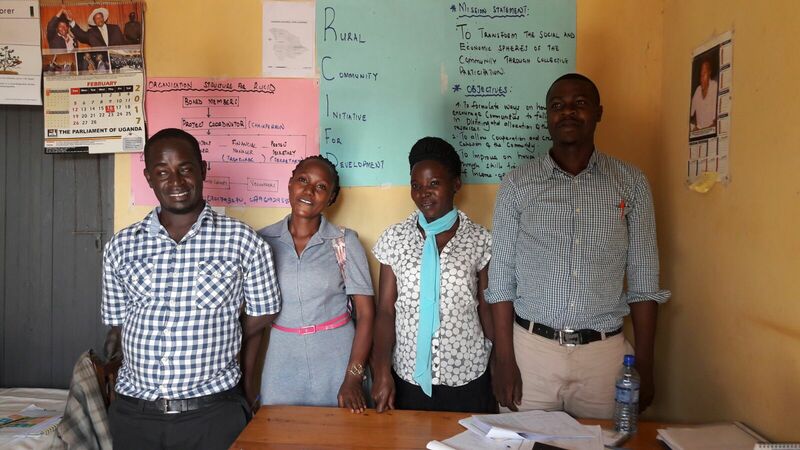 RUCID is an organisation that works with rural unemployed youth, helping to develop the skills and provide start-up capital for driven young people to stand on their own. Working with 24 youth groups, RUCID has been working within a limited budget, but with a lot of success. This year, they saw 10 youth members gain employment after completing their apprenticeships in car and motor cycle repair – 6 young women and 4 young men respectively now can now thank RUCID’s for their new life. This is however, is a small percentage of the 424 youths that they work with, so we want to help them grow! This will be the Uganda Marathon’s 2nd year of working with RUCID. 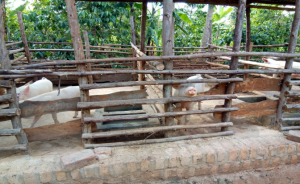 Since the last event, we have seen the development of a piggery program that, despite only being launched in October, is already providing quality training for local youths to learn lucrative farming and business skills. Improve income generating opportunities for the 424 youth who RUCID work with. To see a 200% increase in the number of youth being supported through apprenticeships and acquiring work after completion by the end of 2019. The piggery program from 2017 is set to really push RUCID’s work further, so our aim for this year is to secure the organisations financial security by supporting them to diversify and start a mushroom growing project. With the support of the Uganda Marathon team, RUCID has found a market for mushroom products in Greater Masaka, and as they already have space and mushrooms are a quick yielding crop, this seems like the ideal project to launch. 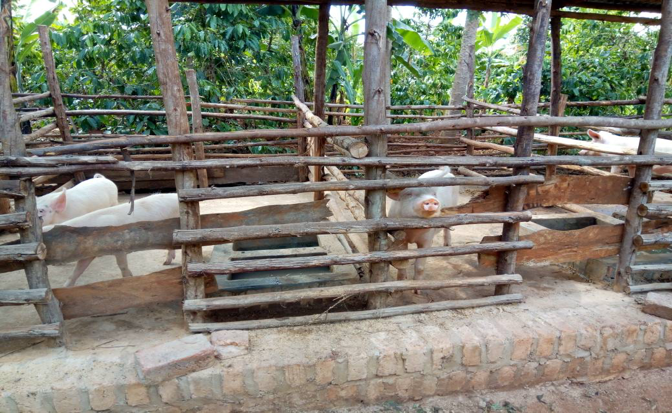 With your fundraising, this project can become a reality, and what’s even better is that waste from the mushroom farm can be dried and fed to the pigs of the piggery program. With the combination of the two projects, we hope that all 424 youths can undergo training and we’ll see at least 30 young people complete apprenticeships and gain employment. Working with youths anywhere in the world poses many significant challenges. One of the major hurdles to overcome is retaining and supporting youth members, making sure that they persevere and not drop out of support programs. RUCID have found that the best way to achieve this is by keeping young people active and engaged, not only in vocational or educational programs, but also in leisure activities. This forms a much tighter bond that can help hold a group together as each member helps and provides encouragement for other members. RUCID have followed this lesson by creating an active volleyball league, with their member groups forming teams to compete against each other. Nicholas, standing at 5ft 8 was the latest volleyball champion! !